Southern California DUI Defense Attorney Manuel J. Barba exclusively defends persons accused of Driving Under the Influence of alcohol and/or drugs, as well as other driving related cases. Attorney Manuel J. Barba has been awarded the AV® Preeminent™ rating from Martindale-Hubbell®. The Martindale-Hubbell® AV® Preeminent™ rating is the highest possible rating for an attorney for both ethical standards and legal ability. This rating represents the pinnacle of professional excellence. Attorney Barba has also been awarded a “superb” #10 rating by Avvo.com, the highest rating a lawyer can receive. 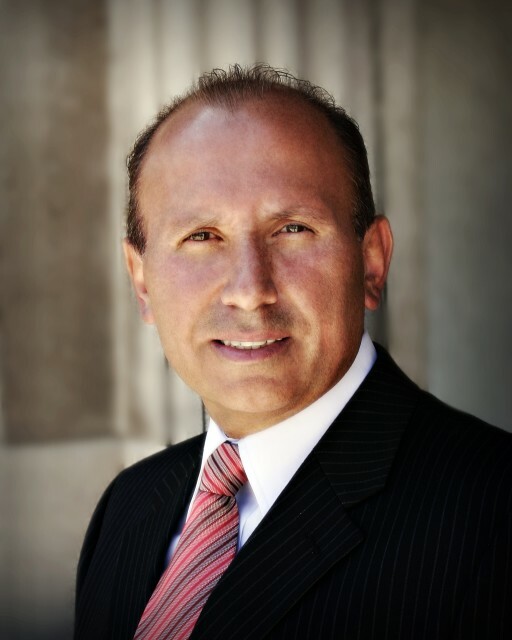 Attorney Manuel J. Barba is a Specialist member of the California DUI Lawyers Association and is a member of its Board of Directors. Attorney Barba is also an active member of the National College for DUI Defense, California Attorneys for Criminal Justice, and is a founding member of the National DUI Defense Lawyers Association, an organization dedicated to training other lawyers in DUI defense. Attorney Manuel J. Barba is a nationally recognized Standardized Field Sobriety Test (SFST) Instructor, having completed the National Highway Traffic Safety Administration (NHTSA) / International Association of Chiefs of Police (IACP) DWI Detection Standardized Field Sobriety Testing Instructor Program, and has participated in teaching SFST courses throughout the United States to other lawyers. Attorney Barba is trained in Advanced Roadside Impaired Driving Enforcement (ARIDE) and Drug Recognition Expert (DRE) protocols by the National Highway Traffic Safety Administration (NHTSA). This gives Mr. Barba the specialized knowledge necessary to evaluate arrests made by law enforcement officers for DUI-Drugs. Attorney Barba has received advanced training in Forensic Blood and Urine Analysis as it relates to testing for Alcohol and Drugs, including advanced courses in Gas Chromatography and Mass Spectrometry taught at Axion Laboratories in Chicago, IL. Attorney Barba has also received advanced training in Breath Alcohol Testing Analysis, having attended various advanced courses related to breath testing. Attorney Barba is a member of the American Chemical Society, which is the world’s largest scientific society and one of the world’s leading sources of authoritative scientific information. ACS is at the forefront of the evolving worldwide chemical enterprise and the premier professional home for chemists, chemical engineers and related professions.